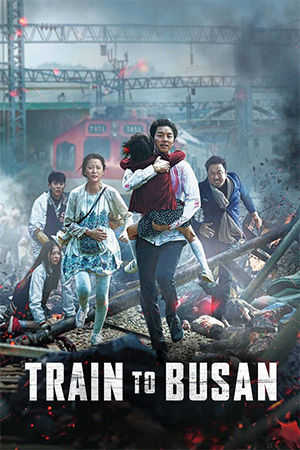 Now and again a film comes a long and really does live up to the hype (the original ‘Ong Bak’ springs to mind) and ‘The Raid’ is one of those films. An action/fight fan’s dream come true, ‘The Raid’ contains all the brilliantly choreographed fights scenes you could want but is also a damn riveting thriller. With only their second film together, director Gareth Evans and star Iko Uwais have upped their game so much (since ‘Merantau’) they have delivered an instant stone cold classic. 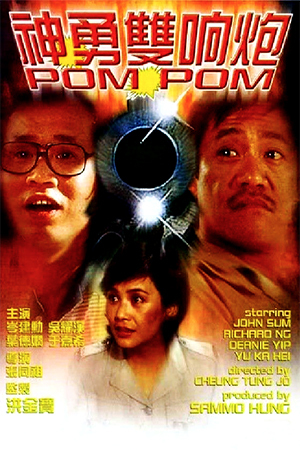 The set up is simple: a squad of SWAT are sent into a rundown apartment complex with the intention of taking out the gang boss housed within. Said gang boss controls the entire complex with many gangsters, pushers and machete-wielding assailants all paying full room and board. When the SWAT team find themselves locked in and the residents given free reign to execute with extreme prejudice the scene is set for quite possibly action cinema’s most bloody and adrenaline-fuelled showdown. Team Evans and Uwais have delivered the most full-blooded, sticks-to-its-guns (and fists), expertly mounted action film to come a long in a while. Proudly sticking to its roots of delivering top notch action and taking the viewer on a full throttle ride, ‘The Raid’ deserves all the buzz is has garnered. Proving to be so much more than the new Tony Jaa, Iko Uwais (still a relative newcomer to the world of film) builds on his promising debut in ‘Merantau’ and comes out of ‘The Raid’ a full-blooded action star. Not only has he got the martial arts moves (and boy, does he) he is developing as an actor too; here convincingly portraying a man who will do anything and everything he has to get out of the building and get back to his wife. Uwais is a dynamo and absolutely at the top of his game in bouts that see him taking on many opponents at once, breaking bones and severing arteries like it’s an art form. 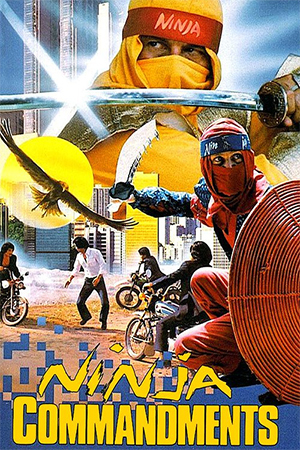 He’s backed up by Yayan Ruhian (also a ‘Merantau’ alum) a vicious little long haired bad guy who makes for an equal adversary to Uwais’s hero and the one-on-two battle he has with Uwais and another high kicking chap is incredible stuff. 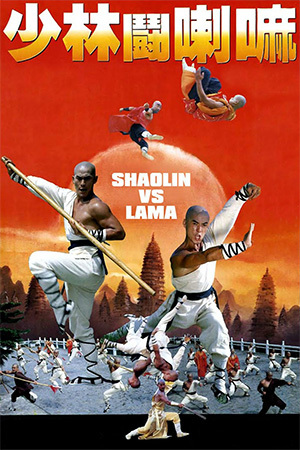 In fact, it’s about as good as it gets and ranks up there with the likes of the Donnie Yen vs. Colin Chou fight from ‘Flashpoint’ and the extended fight finale from ‘Drunken Master 2’ (to name but a couple of great fight scenes) as screen fighting at its absolute best. The other star is Gareth Evans: the man orchestrating all this action. 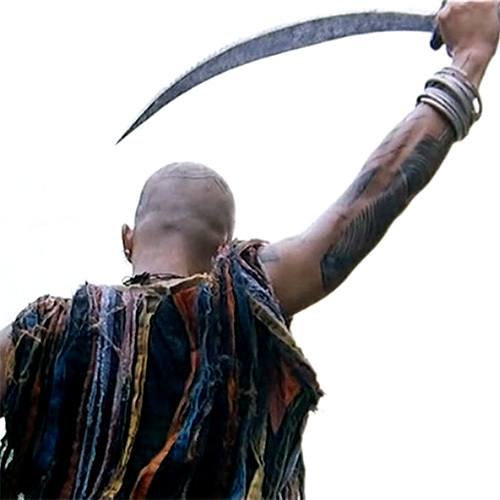 He throws in a fair bit of hard-boiled gunplay, machete wielding combat and all kinds of inventive set pieces (including the novel use of a fridge!) that is exhilarating stuff. Evans wisely keeps the focus on the survival element of the film and delivers what we fight fans want: lots of beautifully orchestrated and nail biting action and fight scenes. But ‘The Raid’ has even more going for it: tension and a real sense of danger. Good action needs a sense of peril to make it seem really thrilling and Evans mounts his premise and its action scenes with a sense of dread that never lets up. We know our hero is a super badass fighter but there is always a feeling he may just not make it. The sense of fear the film produces from the concept of a group of cops stuck in an apartment block full of deadly killers is felt throughout the running time and heightens what is already an exciting action film. Add in a wicked musical score and an overall vibe that is reminiscent of early great John Carpenter and you have yourself one hell of a flick. 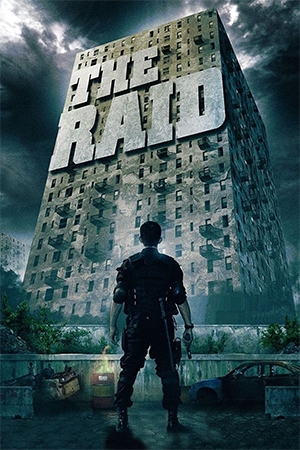 Sure it’s easy to get carried away with all the hype but ‘The Raid’ really does deserve it. I’m sure there are plenty of people out there who will feel the need to pick it apart as a result of all the said buzz but when we wait and wait for a truly great action film done right to come along, best to just enjoy it. See it. See it. SEE IT.